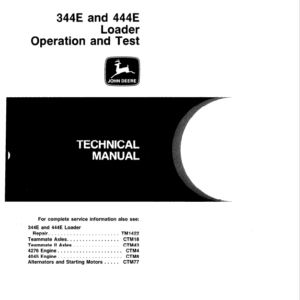 See pictures for the table of content. 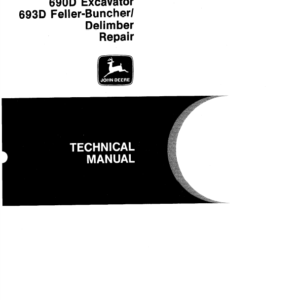 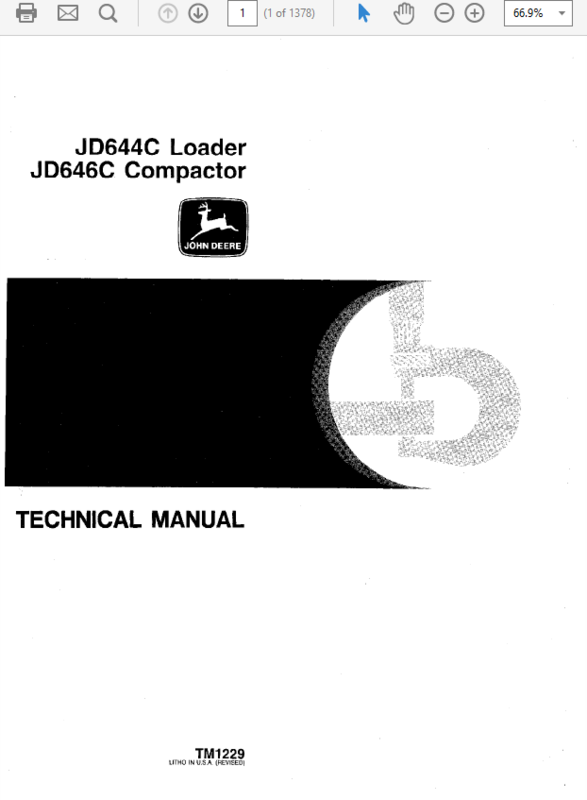 This Service Manual for John Deere 862 Scraper is for a technician and contains sections that are only for this Scraper model. 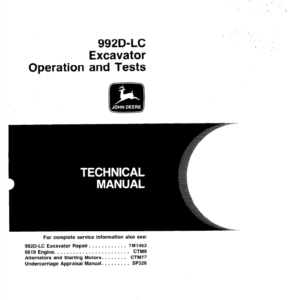 Technical/Service manuals sections tell how to repair the components. 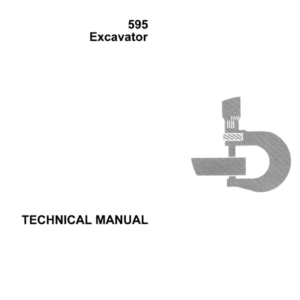 Diagnostic sections help you identify the majority of routine failures quickly. 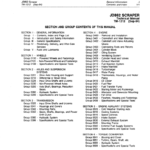 Information is in groups for the various components requiring service instruction. 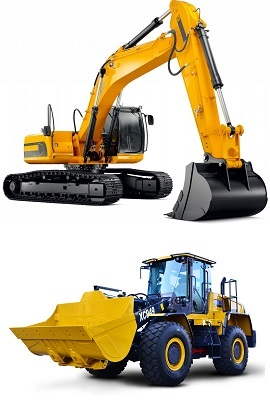 At the beginning of each group are summary listings of all applicable essential tools, service equipment and tools, other materials needed to do the job, service parts kits, specifications, wear tolerances, and torque values. 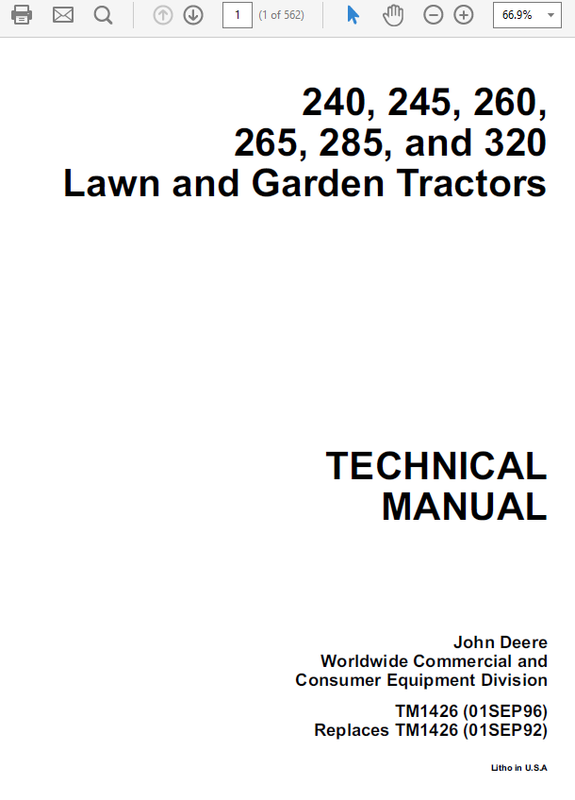 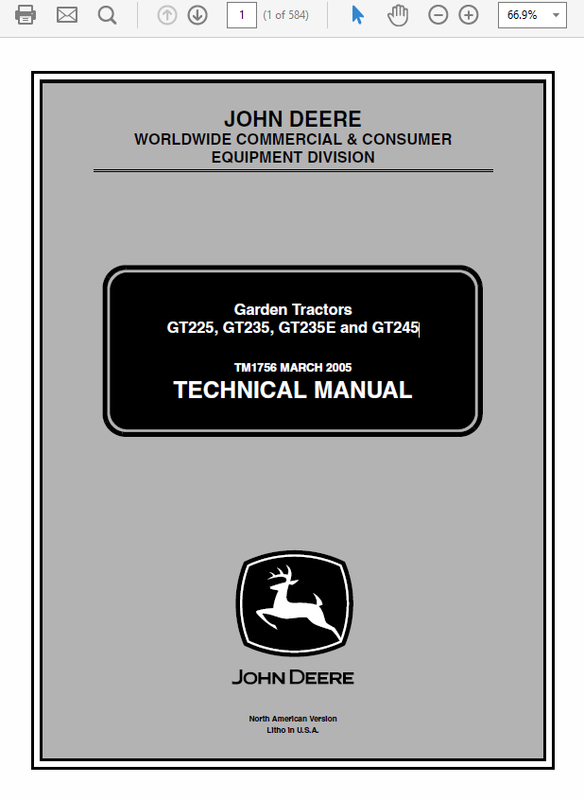 If you are interested in any other models of John Deere Service Manual click here. 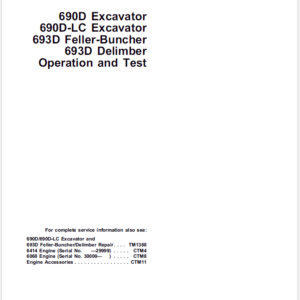 Group 0651 - Turbine, Gears, Shaft, etc. 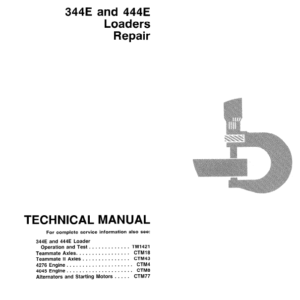 We are happy we were able to help you with your repair.